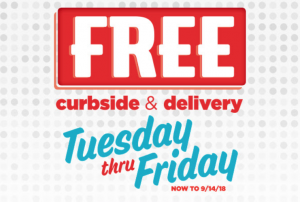 Now through 9/14, HEB is offering FREE Curbside AND FREE Delivery Tuesdays through Fridays only!! There will be no shopper fees or delivery fees! Please note that delivery times may be limited. This offer is good for both new and current Curbside customers, no code is needed. As a fellow HEB shopper…this makes me SO happy!! Attention HEB shoppers! 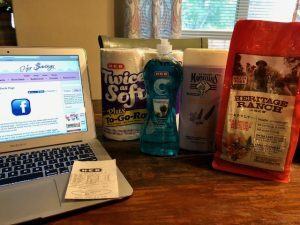 Check your digital coupons! I just checked my digital coupons on HEB.com and I noticed that I have new TEXT Exclusive digital coupons waiting for me! So if you have signed up for HEB’s text exclusives offers, go ahead and check to see if you have these great coupons as well! These coupons expire on 7/17/18. 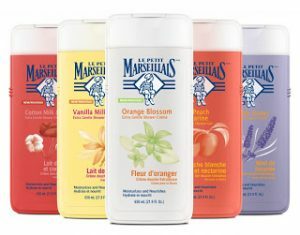 ***Text Exclusive***$2 off your basket when you spend $2 or more on Persil Laundry Detergent, assorted varieties. ***Text Exclusive***$5 off your basket when you spend $10 or more on Beneful Grain Free, Select 10, or Simple Goodness Dog Food. ***Text Exclusive***$2 off your basket when you spend $6 or more on Paper Towels, ANY brand. 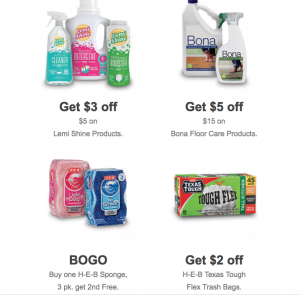 ***Text Exclusive***$2 off your basket when you spend $6 or more on Bath Tissue, ANY brand. -Please note, I cannot guarantee that everyone will receive these coupons in their HEB eCoupon account. -Also, special coupons may only be available to users who also receive emails and texts from HEB, so I highly suggest you sign up for HEB’s weekly emails and also sign up to receive their text notifications, so you can stay on top of the deals that HEB has. Click here for more information on HEB exclusive emails. Attention HEB shoppers! 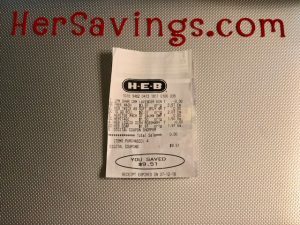 Check your HEB digital coupon account! HEB is currently offering a new FREE Product eCoupon! 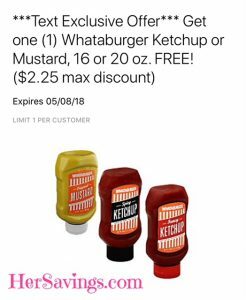 For a limited time, you can get Whataburger Ketchup or Mustard FREE! (max discount $2.25)! This item is completely FREE, no purchase required! This is a text exclusive offer, which means you have to be signed up to receive HEB’s text notifications in order to find this eCoupon in your HEB digital coupon account. -Please note, I cannot guarantee that everyone will receive these coupons in their HEB eCoupon account. 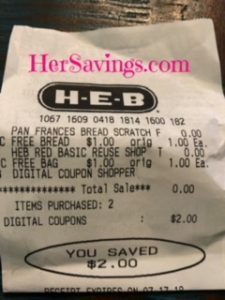 A good way to find coupons is to do a search using a keyword like ‘free’ in the search option towards the top of the HEB coupon page. HEB is currently offering a new FREE Product eCoupon! 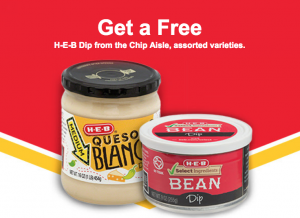 For a limited time, you can get H-E-B Salsa or Dip, assorted varieties (in the chip aisle) FREE! (max discount $2.48)! This item is completely FREE, no purchase required! This is an email exclusive offer, which means you have to be signed up to receive HEB’s emails in order to find this eCoupon in your HEB digital coupon account. HEB is currently offering a new FREE Product eCoupon! Today only (4/30), you can get Free HEB Bagged Chips (max value $2.98)! This item is completely FREE, no purchase required! 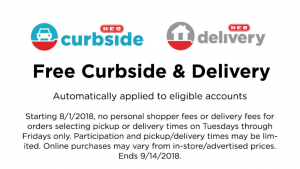 This is an email exclusive offer, which means you have to be signed up to receive HEB’s emails in order to find this eCoupon in your HEB digital coupon account. HEB is currently offering a new FREE Product eCoupon! 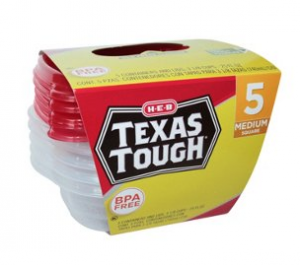 For a limited time, you can get a pack of Texas Tough Containers, assorted varieties for FREE! (max discount $1.97)! 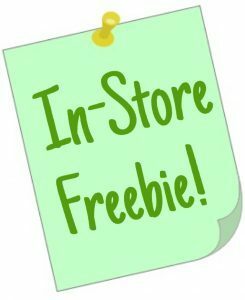 This item is completely FREE, no purchase required! This is an email exclusive offer, which means you have to be signed up to receive HEB’s emails in order to find this eCoupon in your HEB digital coupon account. 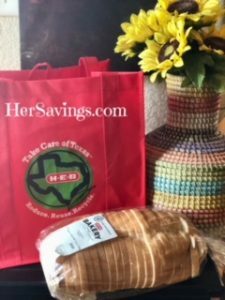 ***Email Exclusive*** Get a Loaf of Fresh H-E-B French Bread from the Bakery FREE! I went this afternoon and picked up my freebies. My HEB was out of the french bread, but the lady at the bakery said the sliced Pan Frances bread was included, and it rang up free with absolutely no issues. 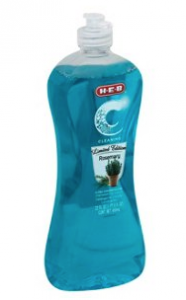 Get one (1) H-E-B Liquid Dish Detergent, 22 oz., assorted varieties FREE! 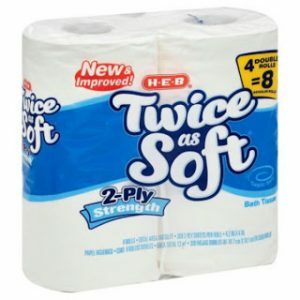 Get one (1) H-E-B To-Go-Roll Bath Tissue, 4 ct., 2 or 3 ply FREE! 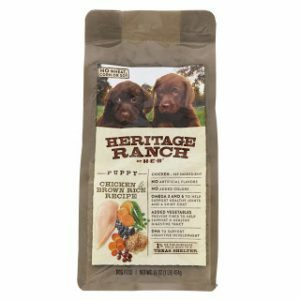 Get one (1) Heritage Ranch Dry Dog or Cat Food, 1.5 lbs., assorted varieties FREE! Attention HEB shoppers! Check your emails! I just got an email from HEB letting me know that I have $11 in digital coupons waiting for me! So if you have signed up for HEB’s email exclusives, go ahead and check to see if you have these great coupons as well! These coupons expire on 4/13/18.